« Pre-orders for Melbourne’s Best Walks Book! Well, while we are in post production with Melbourne’s Best Bush, Bay & City Walks, I am getting itchy feet, so have just started out on the next Walks Guidebook, which will cover Greater Geelong, the Bellarine and Great Ocean Road area. It’s pretty chilly here this winter, but when the days are clear it makes for really beautiful walking. 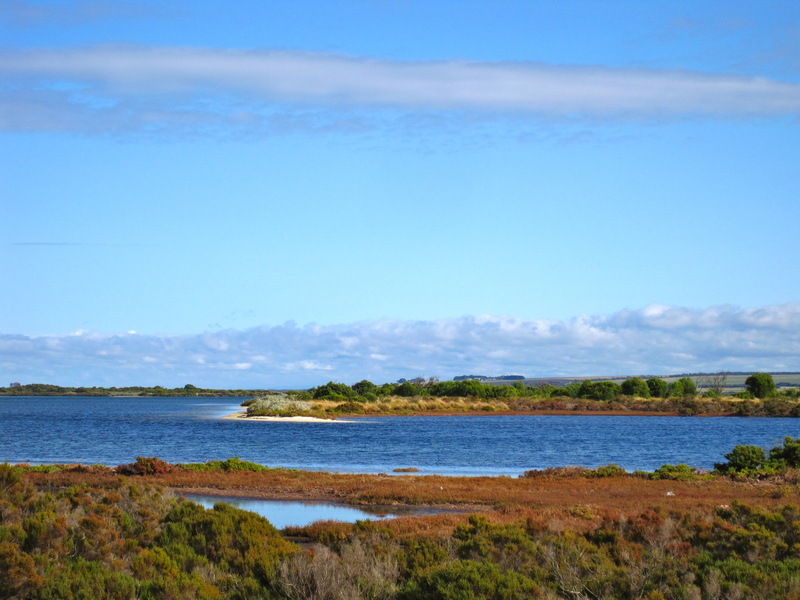 We had a wonderful wander at Edwards Point, near St Leonard’s township, last weekend, venturing out into the remote-feeling saltmarshes of Swan Bay. Yesterday, the kids and I took in Serendip Sanctuary, at the base of the You Yangs, which is just swarming with birdlife, include huge flocks of magpie geese, and pairs of cape barren geese, making the most of the lush, full wetlands and billabongs. There were also some impressively immobile tawny frogmouths, feathers all plumped up against the cold. Australia’s native wildlife is making the most of the bountiful seasons after the last decade of drought and the kangaroos and wallabies were looking very well fed and content, as they literally bounced around the carpark! 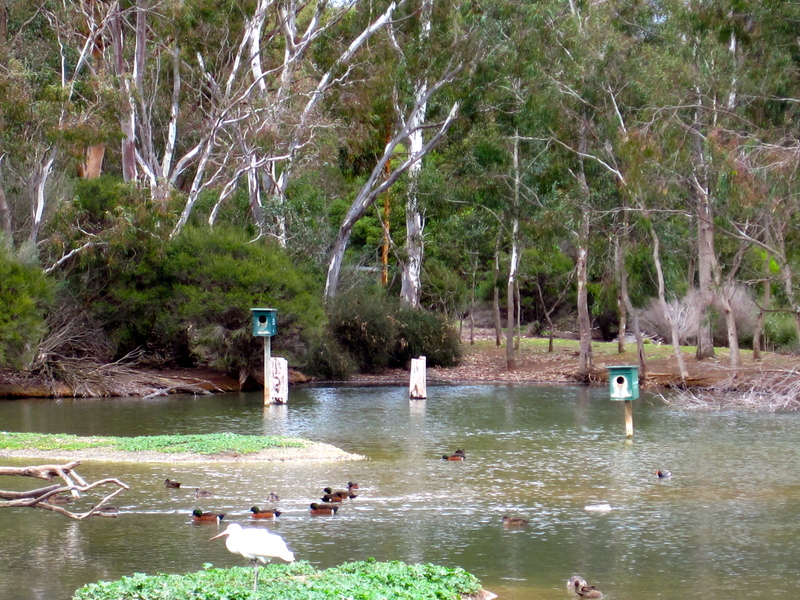 The Serendip Sanctuary is a wonderfully interesting and easy day out for families and international visitors keen to acquaint themselves with Australia’s birds and animals. Serendip looks lovely Julie! I’ve been to the You Yangs a few times but never thought to visit the sanctuary. Next time! Hi Neil – Thanks. Yes, I was pretty blown away by Serendip – I must have driven right past the signs for it 100 times if not more! It’s quite an oasis in the middle of that flat lava plain, and bursting with animals and birds, especially after the rains. Off for a walk this weekend? Might need to pack your goretex!